Nicole Scheiman, a native of Huntington Indiana, graduated from Indiana University’s Bachelor of Occupational Therapy (OT) program in 1999. Her clinical experiences including working in the following areas: acute care, transitional care, outpatient rehab, home care, long-term care, animal assisted therapy, prevention and wellness, and as a lymphedema consultant. She continued her clinical expertise experience by earning the following clinical certifications: Certified Lymphedema Therapist (CLT), Lymphedema Association of North American certification (LANA), Certified Kinesiotaping Practitioner (CKTP), Certified Ergonomic Evaluation Specialist-Advanced (CEES-Advanced), Certified Senior Strength Trainer (CSST) and Certified Strength Training Specialist (CSST). In 2010, Scheiman continued her education by earning a Master’s in Health Science from the University of Florida. Furthering her leadership roles, she became the clinical coordinator of Rehabilitation Services, and then was promoted to the clinical manager of Sports Medicine and Rehabilitation, and lastly, she became the director of Sports Medicine and Rehabilitation. While director she received a $300,000 grant from Florida Hospital for the implementation of the CREATION Health program. Scheiman completed her Doctorate in Occupational Therapy with her research in the area of breast cancer rehabilitation and clinical education. Scheiman began her academic career by providing guest lecturing to Occupational Therapy Assistants (OTA) and Physical Therapy Assistants (PTA) students, then progressed to adjunct faculty, and in 2013 became the OTA program director, associate professor and Student Occupational Therapy Association (SOTA) advisor for Adventist University of Health Sciences. As the program director, Scheiman additionally taught the following courses: Media, Physical Dysfunction, Introduction to Occupational Therapy, Anatomy and Kinesiology and Seminar in Occupational Therapy. Additionally, she has served as a subject matter expert for the National Board for Certification in Occupational Therapy (NBCOT) Practice Analysis Panel and is active with the Accreditation Council for Occupational Therapy Education (ACOTE) on the Roster for Accreditation Evaluators (RAE). Scheiman continues to provide continuing education courses for therapy practitioners in the areas of edema management, lymphedema, breast cancer rehabilitation, ergonomics, and leadership. Scheiman recently completed a book chapter on lymphedema, which has been published in the OT, and OTA test preparation books titled “45 Days and Counting.” She additionally provided book review and consultation as well. Additionally, she is currently working on two research projects with AOTA’s Scholarship of Teaching and Learning (SoTL) team on a breast cancer/lymphedema study and another one on OTA preparatory education. Additionally, she keeps active in clinical practice via consulting for Tactile Medical. Scheiman is an active member of the following organizations: National Lymphedema Network, American Occupational Therapy Association, Indiana Occupational Therapy Association, North American Lymphedema Education Association, Kinesiotaping Association, and is on the Roster of Accreditation Evaluators for the Accreditation Council for Occupational Therapy Education. 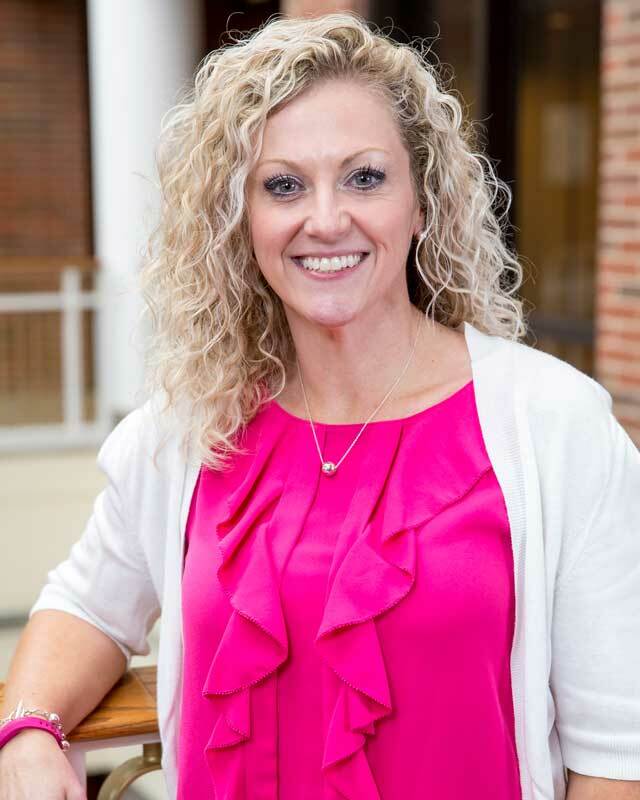 Additionally, she serves on the board for the Boys and Girls Club of Huntington Indiana and the Foundation Board at Parkview Huntington Hospital.